The Medical Center houses a number of institutions that specialize in transplant services. Organ transplantation is the moving of an organ from one body to another with the purpose of replacing a patient’s damaged or absent organ. Organs like the heart, kidneys, liver, lungs, pancreas, intestine and thymus can all be transplanted. Tissues can also be transplanted. Some of the most commonly transplanted tissues are bones, tendons, corneas, skin, valves and veins. The kidneys are the most commonly transplanted organs, followed closely by the liver and the heart. Not everyone is a good candidate for an organ transplant. Patients with infection, heart disease, drug or alcohol problems are not good organ transplant candidates. Organ transplants have been done in the United States since the 1950s. Today, transplants are more successful than ever. There are currently more than 100,000 people in the U.S. waiting for an organ. There are many highly skilled transplant surgeons at the Medical Center. Our partner institutions that specialize in transplants offer advanced transplant services, perform pioneering research and foster a community of transplant survivors, donor families, specialists and social workers to support patients every step of the way. 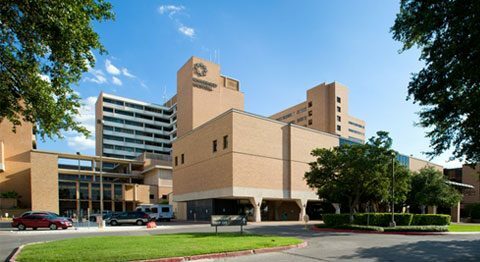 We also host the only living liver transplant facility in Texas. A living donation provides significant benefits to the patient starting with a shorter wait and an improved organ transplantation rate. 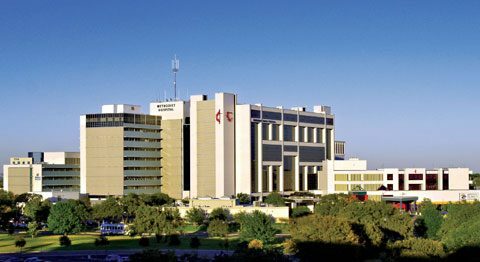 Transplant services at the Medical Center include bone marrow, kidney, liver, pancreas, heart, lung and adult stem cell transplants. Our institutions have exceptional patient outcomes and consistently meet and exceed national averages. Institutions also offer pediatric transplant programs specializing in kidney and liver transplants. Transplant patients receive lifelong care at the Medical Center. Many of the institutions in the Medical Center specialize in Transplant Services. The hospitals listed below are not inclusive of all the institutions that provide this service.